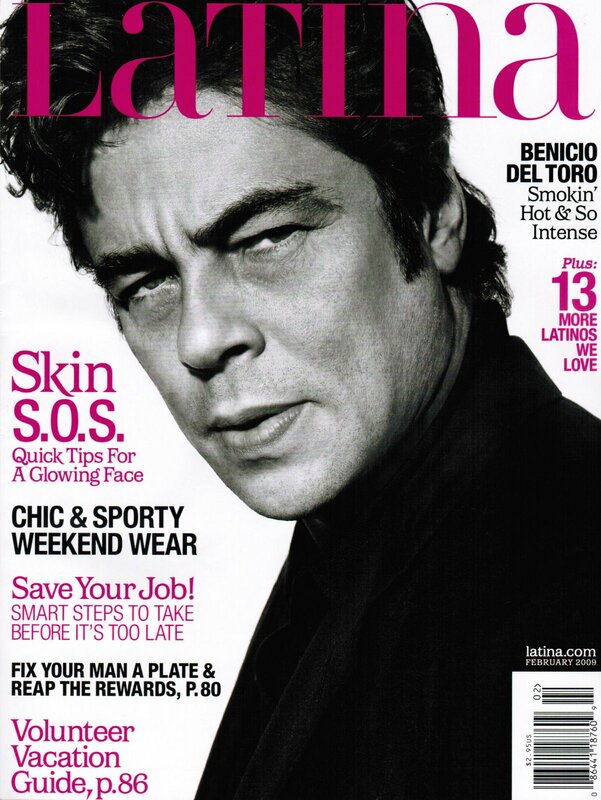 Aliza Hits Latina Magazine and more…. I have a subscription, so I should have gotten this already. Hmmm. The file is damaged?? Can’t access it, but I really want to read it! I just fixed the file. Sorry about that. By the way, you can find a link to the Latina article in my portfolio which is linked right under my photo on this blog. I just finished reading my copy of Laina….from beginning to end….Aliza I absolutely loved your piece….it was like you were talking about me……Bravo to you for claiming your language! You inspired me to write my own story. Hi Aliza,I bought this issue of Latina to critique for my Magazine Design class (I have a subscription at home) – I haven’t actually read through the magazine in ages, but your article stuck out to me.I’m 1/2 Mexican, but I have light skin and red hair – everyone always assumes I’m Irish. My older brother’s nickname was even “white boy,” and the “super-Latina” girls in high school always picked on me or told me I didn’t have a right to call myself a Latina because I didn’t speak Spanish. It’s now my secondary major in college (doubling with Journalism), and it’s relatively easy because I’m just re-learning it all. I’ve studied abroad in Mexico and learned so much more about my culture… I think I’m more Latina at heart than any of those girls.I really enjoyed your article and I really related with it. Thanks for being a voice for women like us. Sara, those super Latina girls really did a number on us, no? Thank you so much for stopping by and checking out the blog. I’m glad that my words resonated with readers.